WASHINGTON, June 25 (Reuters) - The top Democrat on the U.S. House Intelligence Committee on Sunday criticized the administration of former President Barack Obama for not taking earlier and tougher action against Russia for its alleged hacks aimed at swaying the Nov. 8 election for Donald Trump. "The Obama administration should have done a lot more when it became clear that not only was Russia intervening, but it was being directed at the highest levels of the Kremlin," said Representative Adam Schiff on CNN's "State of the Union" program. Schiff and his Senate counterpart, Dianne Feinstein, issued an unusual public statement in September condemning Russia for the alleged hacks. 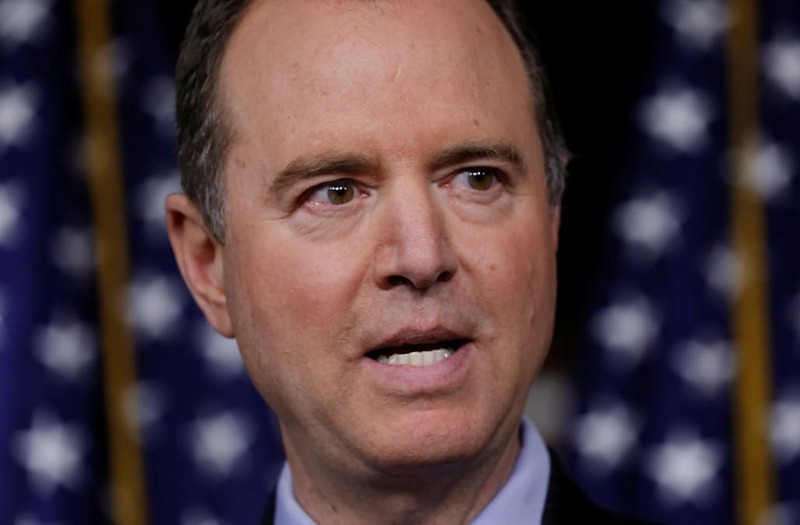 "We had to vet that with the intelligence community, but we took that step because we weren't succeeding in getting the administration to do it itself," Schiff said.